Hello Linux Geeksters. As you may know, Kubuntu 14.10 Utopic Unicorn is scheduled for release on the 23rd of October, 2014, along with Ubuntu 14.10 and the other Ubuntu flavors. 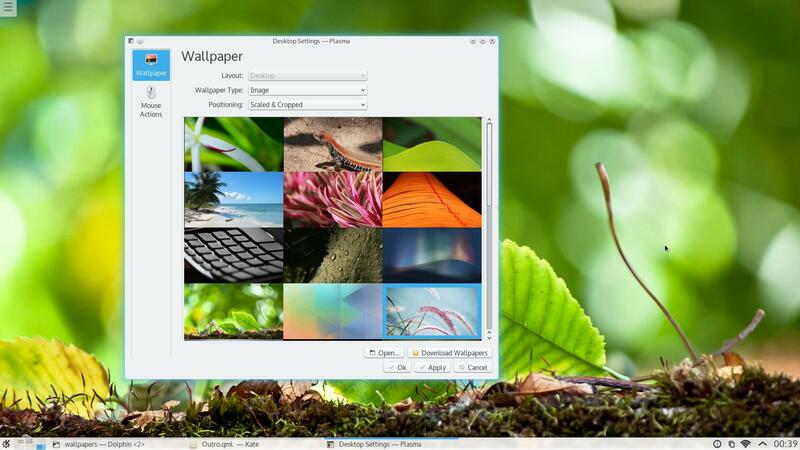 Kubuntu 14.10 will be an interesting release, because it brings the new KDE Plasma 5, the next generation KDE desktop. Both two commands find the “under-development” systems available, in the alpha, beta and RC stages.